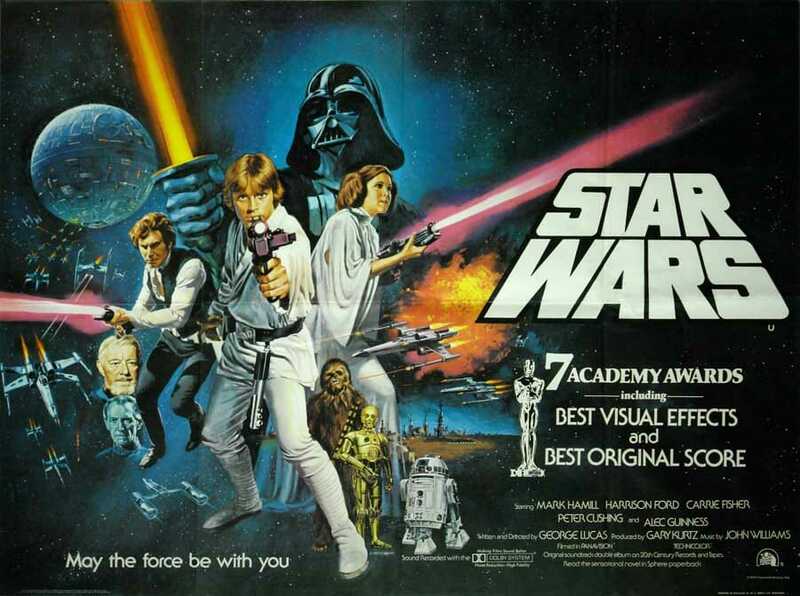 The top ten best sound effects from Star Wars? The editorial staff at starwars.com got together recently to discuss what they felt were the ten best sound effects from the star wars films. Slightly predictable as to what got the number 1 spot, the video below counts down the list with excerpts from the films for each sound effect. It’s an interesting watch with explanations as to how each sound effect was created.